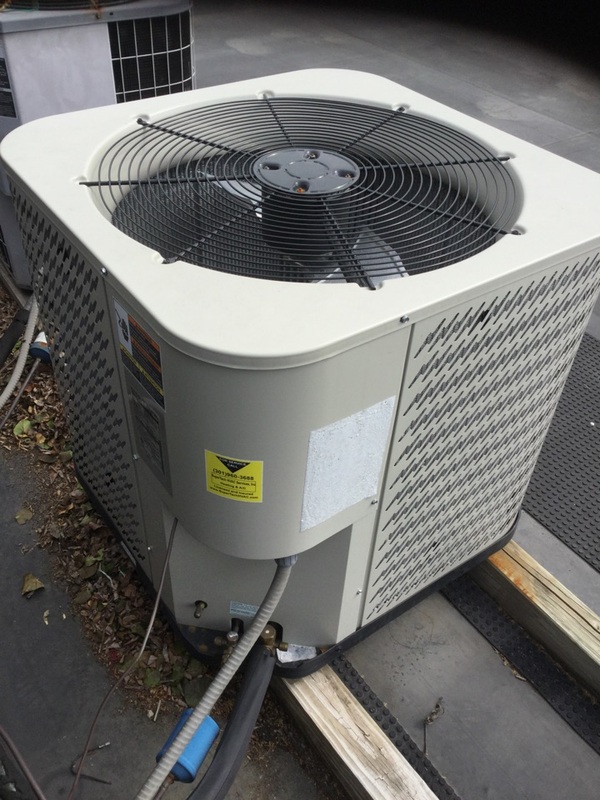 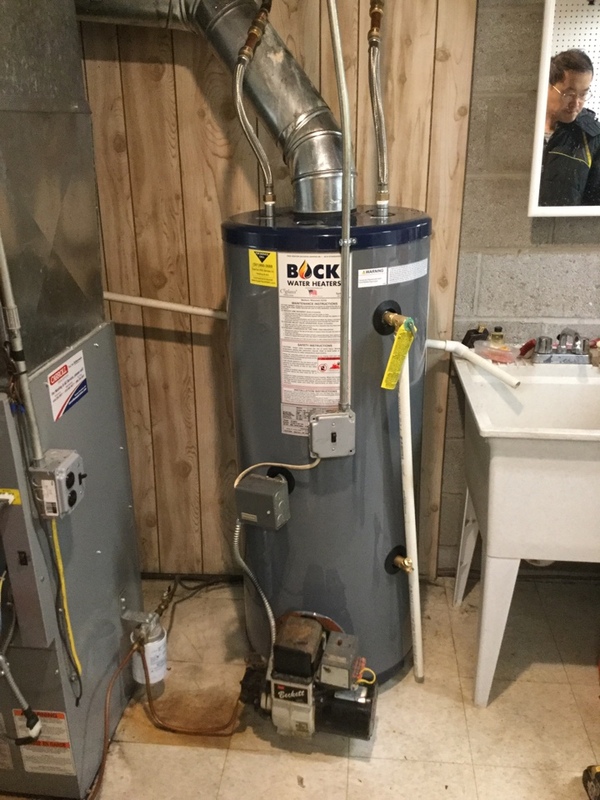 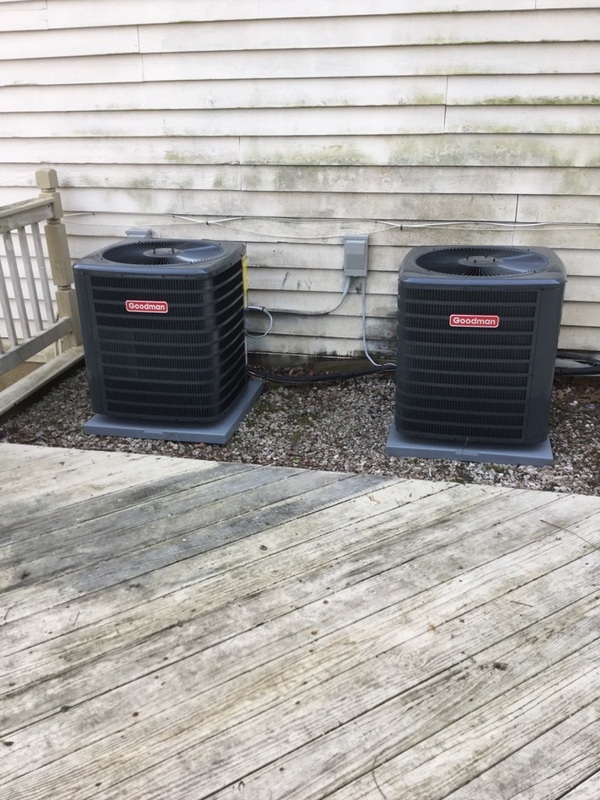 SuperTech HVAC Services provides all central heating and air conditioner systems services in Lutherville-Timonium, MD and surrounding areas. 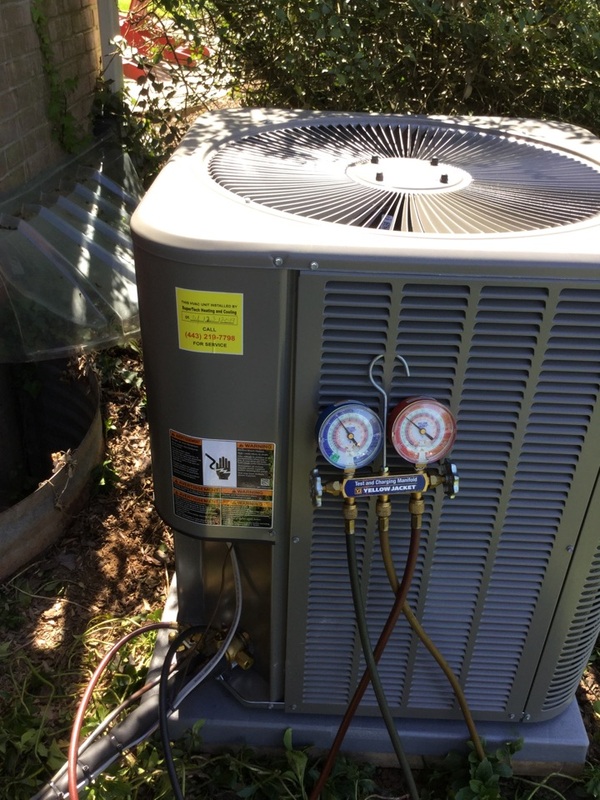 Check out what some of our customers are saying about SuperTech HVAC Services. 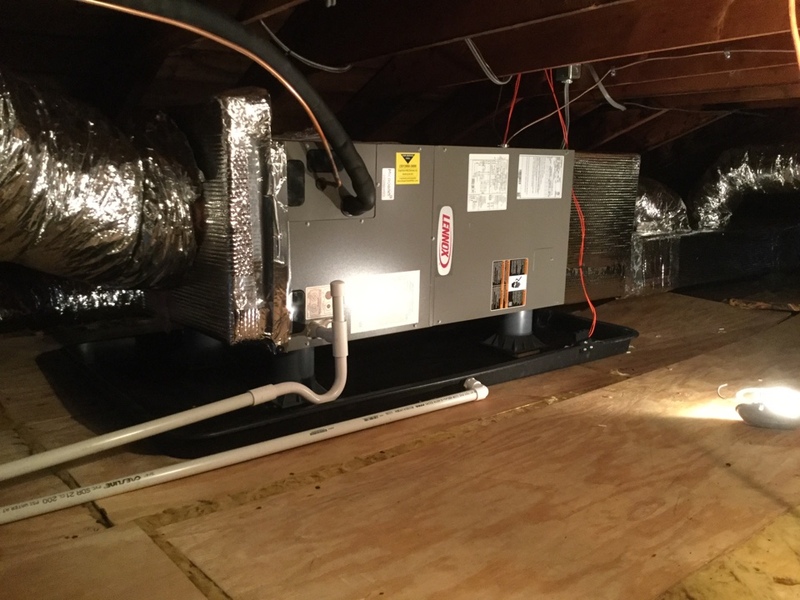 Contact us today to buy the products. 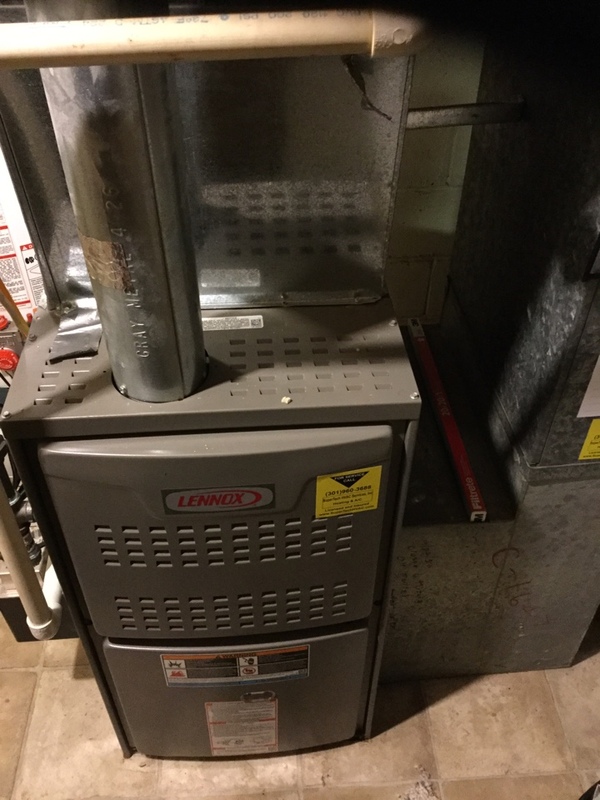 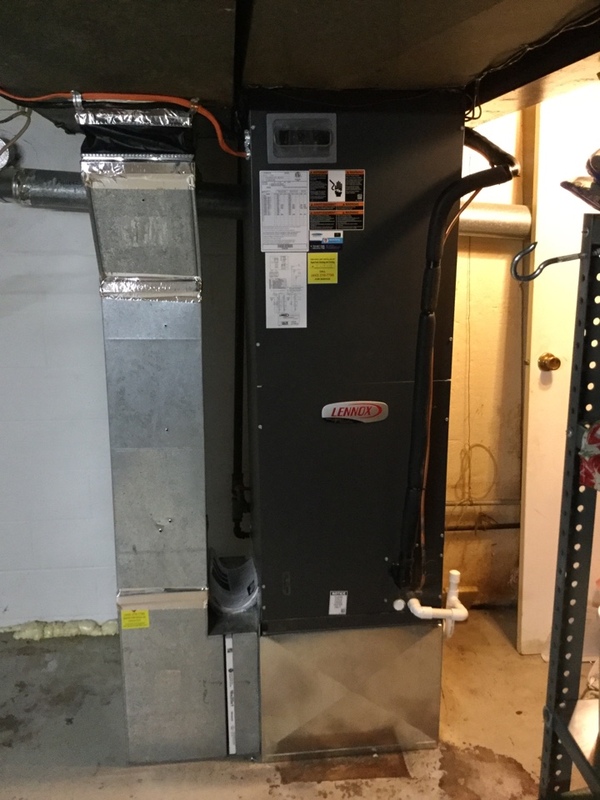 Working on a Lennox Heat Pump and Air Handler system installation for a great family in Timonium, MD. 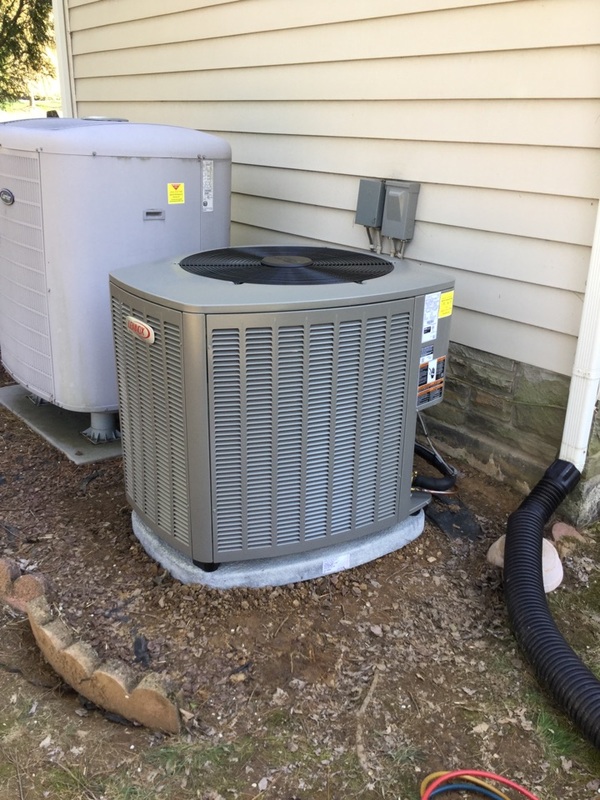 Working on two Air Conditioner systems Cooling Maintenance for a great family in Timonium, MD. 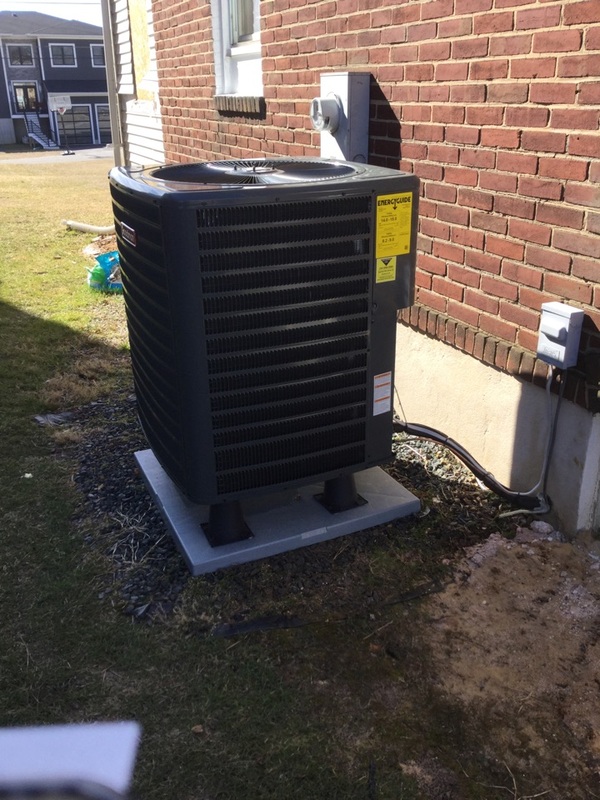 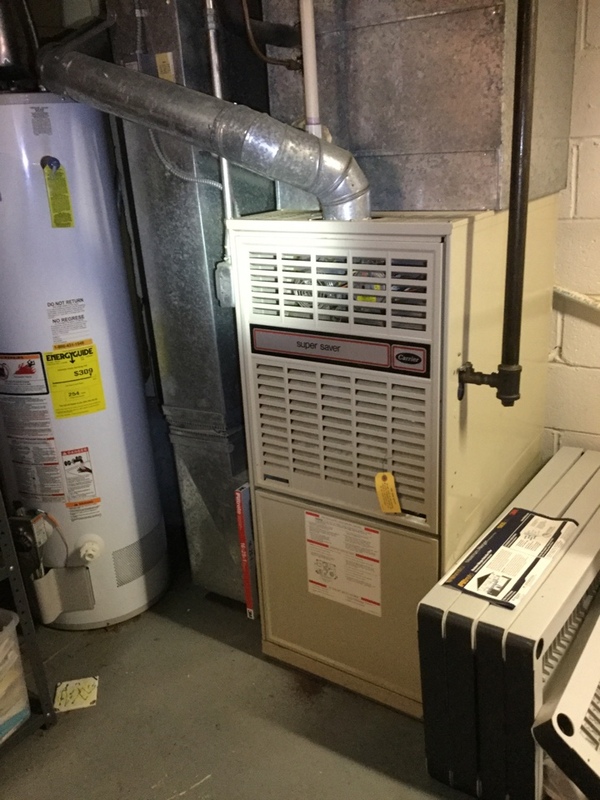 Working on a Air Conditioner system and Gas Furnace system installation for a great family in Timonium, MD.